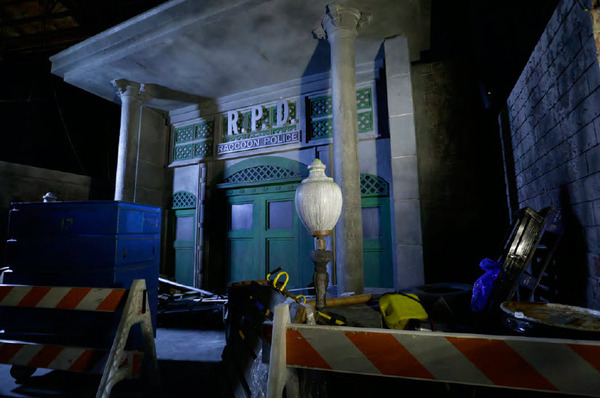 Capcom has unveiled images showing off the Resident Evil-themed Escape From Raccoon City maze from Universal Studio's upcoming Halloween events. As far as I'm concerned, Resident Evil 2 is pretty much the epitome of horror videogames. Besides arguably having the best story and pacing of the older entries in the franchise, it also possesses probably one of the creepiest and atmospheric settings. The ruined Raccoon City is just eerie from the get-go, to the point that I can picture nothing cooler or creepier than being able to taking a stroll down its zombie infested streets. Thanks to the Universal Studios theme park, that might be a dream/nightmare that's not outside of the bounds of possibility. 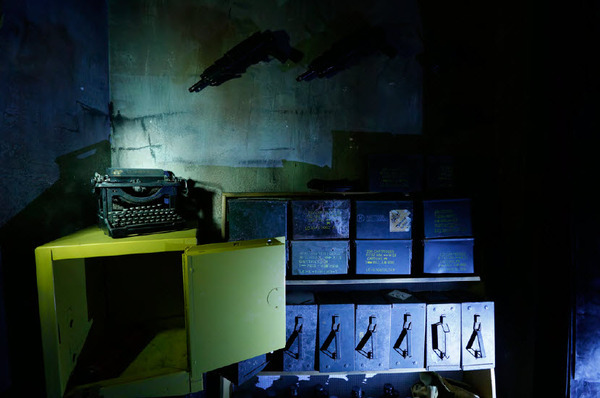 A few weeks ago Capcom and the amusement park revealed that it would be recreating some of the Resident Evil franchise's most iconic moments with Escape From Raccoon City, a maze based on Resident Evil 2 and 3 that will be featured during its upcoming Halloween Horror Nights events. Now, Capcom has released photos from the maze that look just about spot on. Granted, there aren't any zombies yet, but you'd still have to be madly critical not to be wowed by how closely the park's personnel have recreated the look and feel of the environments in those games. The Escape from Raccoon City attraction is, of course, not the first time a videogame has made waves at Universal Studios. 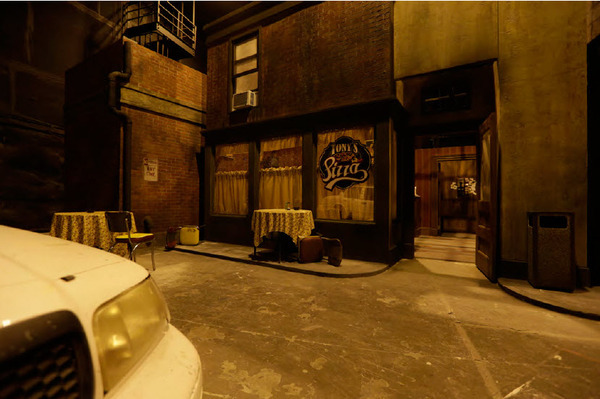 Silent Hill had its own attraction featured during the 2012 Horror Nights event. Resident Evil, of course, invests in different kinds of disturbing than Silent Hill, but we still imagine that Escape From Raccoon City will be a blast. Fans interested in checking out the attraction can attend Universal Studios' Halloween Horror Nights which will run "select nights from September 20th to November 2nd.